I'm honored and thrilled that my photograph, "The mirror in the memory," from my series, Transitional landscapes, will be included in the 10th Annual International Juried Plastic Camera show at RayKo Gallery. 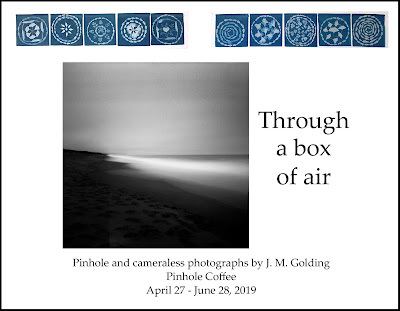 The exhibition runs from March 1 through April 23, 2017, with an opening reception on Wednesday, March 1, 2017, from 6:00 - 8:00 p.m.
You can preview some of the photos from the show here. If you've been thinking of going to a show - and/or an opening - at RayKo, this is a good time to do it, since this is to be the last show at RayKo as we know it. The juror for the show was fine art photographer, master printer, teacher, and RayKo Gallery Director Ann Jastrab. 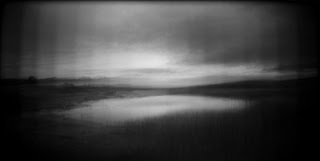 My photograph, "Somewhere in another world," from the series Transitional landscapes, will be included in the exhibition Into the Light at Gray Loft Gallery. The exhibition will run from February 11 through March 18, 2017. 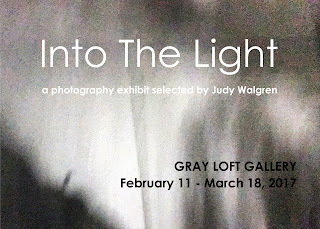 Gray Loft Gallery is located at 2889 Ford Street, third floor, Oakland, CA, and can be reached by phone at 510-499-3445. Gray Loft Gallery was voted Best Art Gallery in the 2016 Oakland Magazine Readers' Choice awards, and has been referred to as a hidden gem in the Jingletown arts district of Oakland. 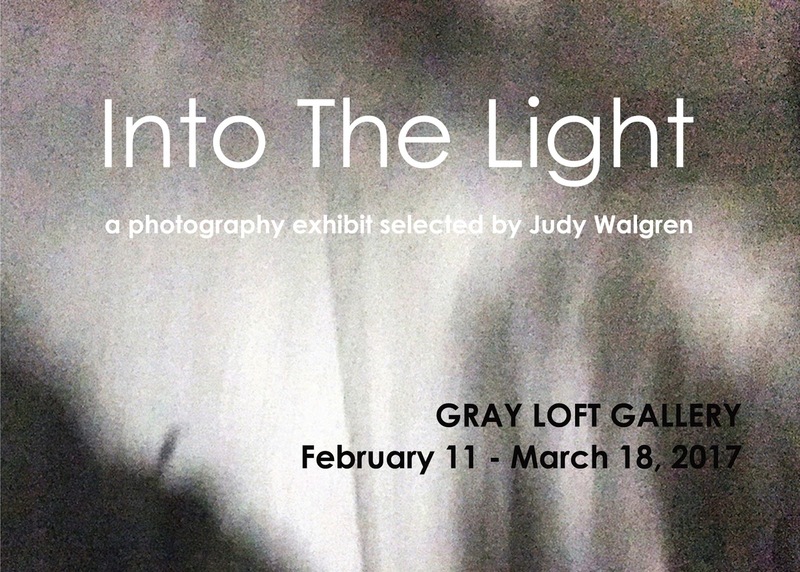 Retired San Francisco Chronicle art critic Kennet Baker called Gray Loft "a space gaining prominence in the Bay Area." An opening reception is scheduled for Saturday, February 11, from 4:00 - 7:00 p.m.
Another reception is scheduled in conjunction with the Alameda and Jingletown Second Friday Art Walk on March 10, from 6:00 - 9:00 p.m.
And a closing reception and wine tasting is scheduled for Saturday, March 18, from 3:00 - 5:00 p.m.
Gallery hours are Saturdays, 1:00 - 4:00 p.m., and Sundays by appointment.